We have provided an online presence and a Real Estate Management System for a Real Estate company that provides marketing tools for property Managers. 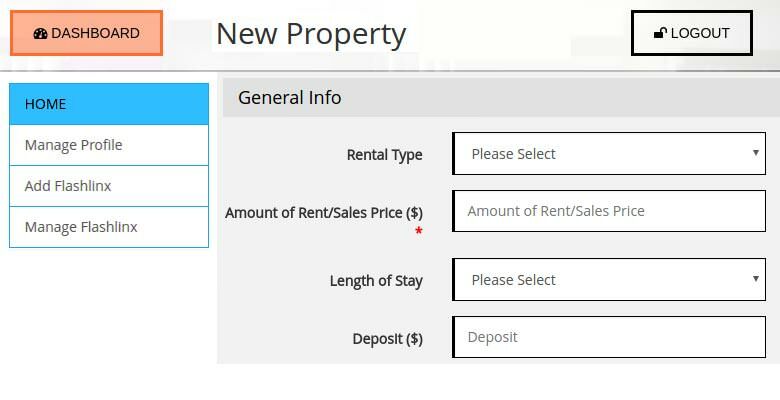 Using the internal system the Property Managers will get an effective way to promote their rental property, real estate listing, and vacation rentals services for free. Free way to promote rental property, real estate listing, or vacation rentals. It is a great marketing tool for Property Managers, Homeowners, and Real Estate agents. Users can share their promotions on Facebook, Twitter, or Pinterest easily. They can print flyers and more. The Real estate Company offers free way to promote rental property, real estate listing, or vacation rentals which is easy to use. Dreamztech has provided web design, web development of the website and maintained their whole system with quality control. When we started off, The Real estate Company didn’t have any web presence. The developer team at Dreamztech started from scratch. We developed their website, redesigned and maintained their website. the Real estate Company provides a free marketing tool for all types of properties. 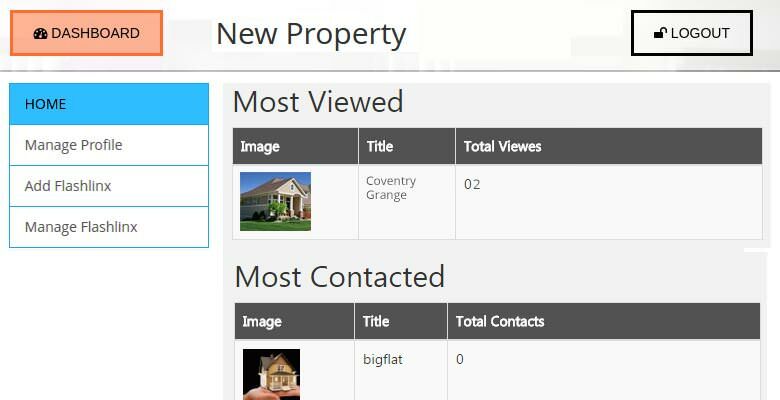 User can post the properties on their professional template for more exposure such as Homes for Sale, or Rent. 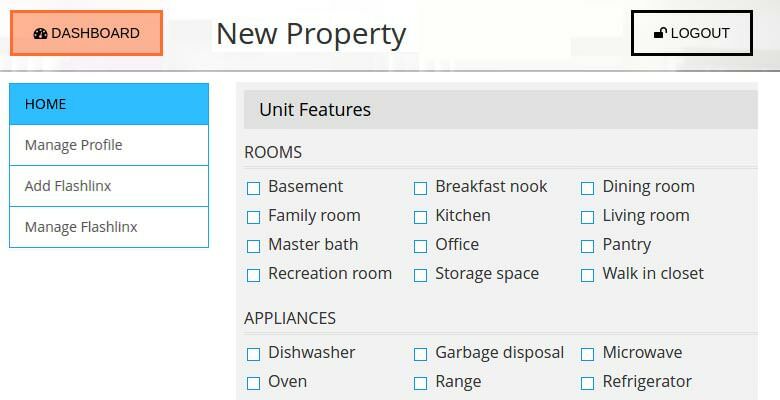 User can manage their property profile. Here user can add all details of their property. 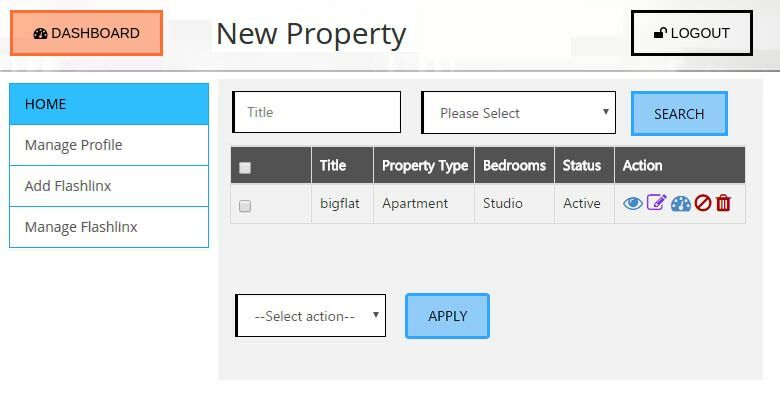 User can manage the property details. As we have worked with Falshlinx for more than one year, we have built a strong Business Relationship with them. Dreamztech has had the privilege of working with Falshlinx and we are devotedly providing the highest quality of work ensuring greatest possible return on investment.